In April 1989 the last remaining glove factory in Yeovil, Freke & Gifford Ltd of Pen Mill trading estate, closed blaming mild winters and cheap foreign imports on falling sales. This ended a centuries-old craft industry that had been the mainstay of Yeovil which, at its peak, employed thousands of people, estimated at around 70% of the town's population in some forty different glove factories as well of tens of thousands of outworkers in Yeovil and its outlying villages. 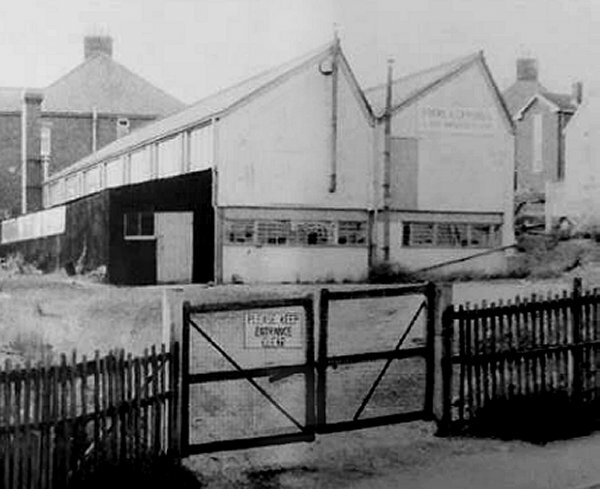 The company of Freke & Gifford Ltd was established in a bicycle shed in Preston Road in 1928 by William Freke and his partner Jack Gifford and they employed Freke's wife to do the sewing. The company moved into new premises in Highfield Road, on the corner with Eastland Road, in 1934. This was the first purpose-made glove factory to be constructed in steel and concrete, as opposed to the traditional Yeovil red brick. At its peak, during the Second World War when there was a huge demand for motorcycle gauntlets for the armed services, the company employed some 50 full-time staff and 200 out-workers. The site was shared with glove manufacturers S&G Cooper between 1935 and 1964. The site was cleared and Highland Court built in the 1990s (I think). 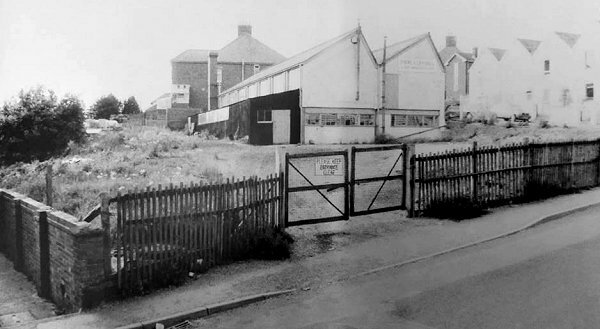 The company was listed as glove manufacturers of Highfield Road in Edwin Snell's Directory of 1954, Foord's Directory of 1964 and Kelly's Directory from 1968 through to 1974. 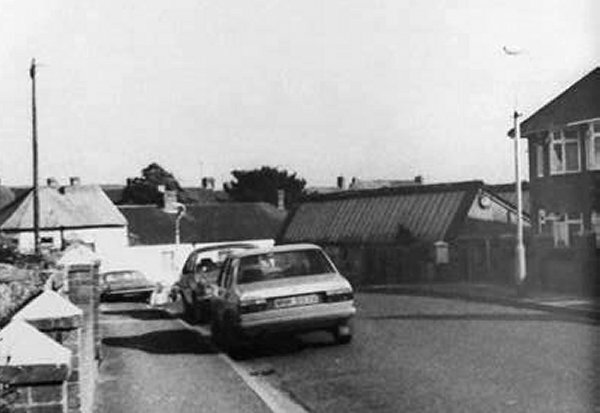 In 1989, as glove manufacturers of Pen Mill trading estate, they featured in the Western Gazette as the last Yeovil leather glove factory to close. The Freke & Gifford factory on the corner of Eastland Road (where the photographer was standing) and Highfield Road / Gordon Road (the houses at top right). Photographed in the 1970s or 1980s. The Freke & Gifford factory enlarged from the previous photograph. 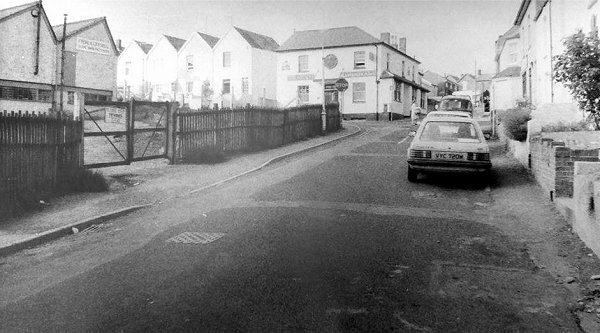 Looking north along Eastland Road with the Freke & Gifford factory at top left and the Nelson Inn at top centre. 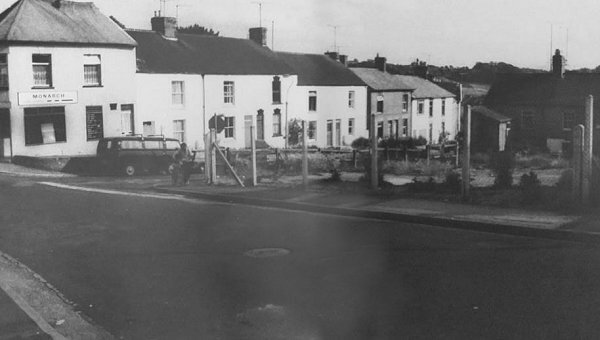 Looking south along Eastland Road with the Freke & Gifford site dead ahead and the Nelson Inn at extreme right. 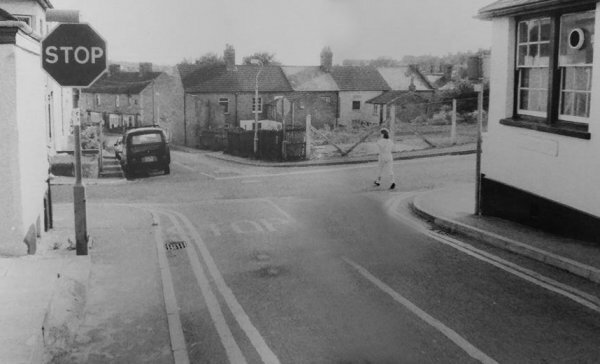 Looking southeast from Gordon Road / Highfield Road with the Monarch laundry in Eastland Road at top left and the Freke & Gifford site running off to the right. Looking east from Gordon Road / Highfield Road with the Monarch laundry in Eastland Road at extreme left and the glazed roof of the Freke & Gifford factory seen right of centre. 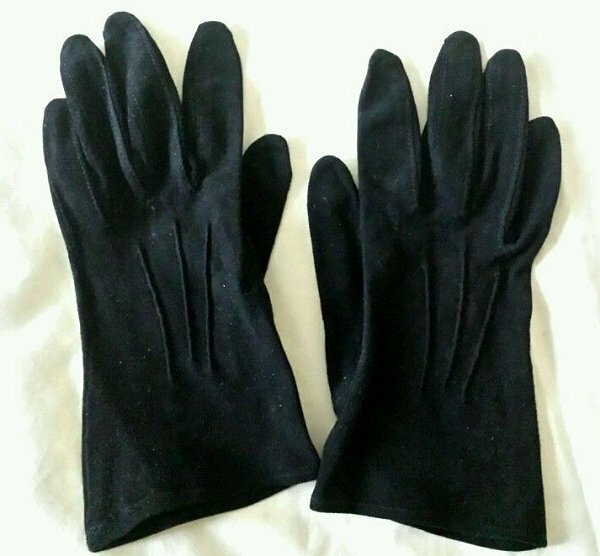 A pair of ladies' black suede / calfskin leather gloves made by Freke & Gifford.